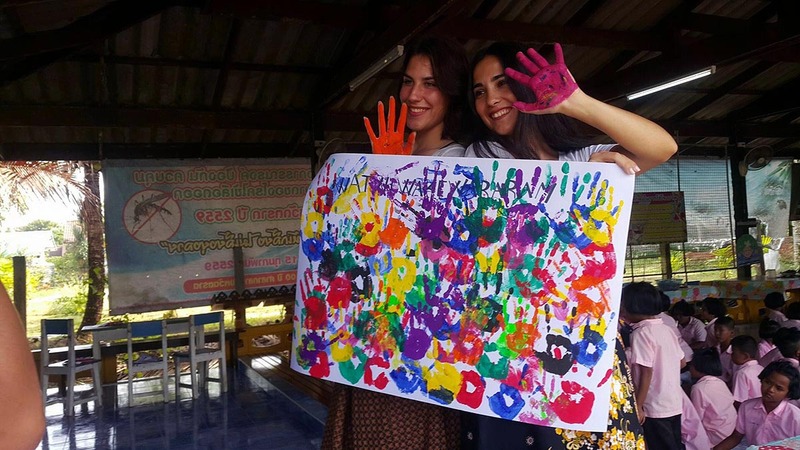 Tourism is Thailand’s number one industry, and English language proficiency can be the key to a good job for young adults. However, schools in rural areas like Trat often have limited resources and can’t afford to employ a native English-speaking teacher. 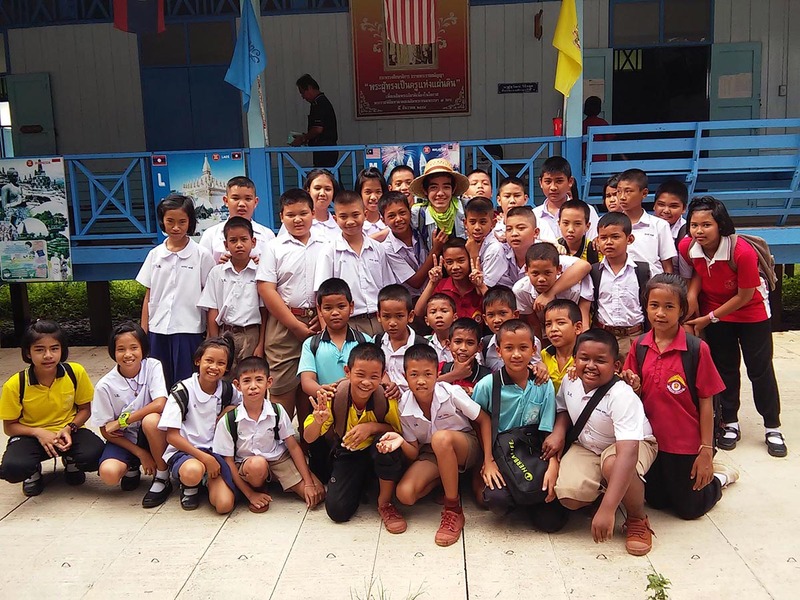 With your help, elementary school students can develop their conversational English skills and fine-tune their spelling, grammar and pronunciation. As a teaching English volunteer, you will help equip under-resourced elementary school pupils with this sought-after skill to improve their prospects. 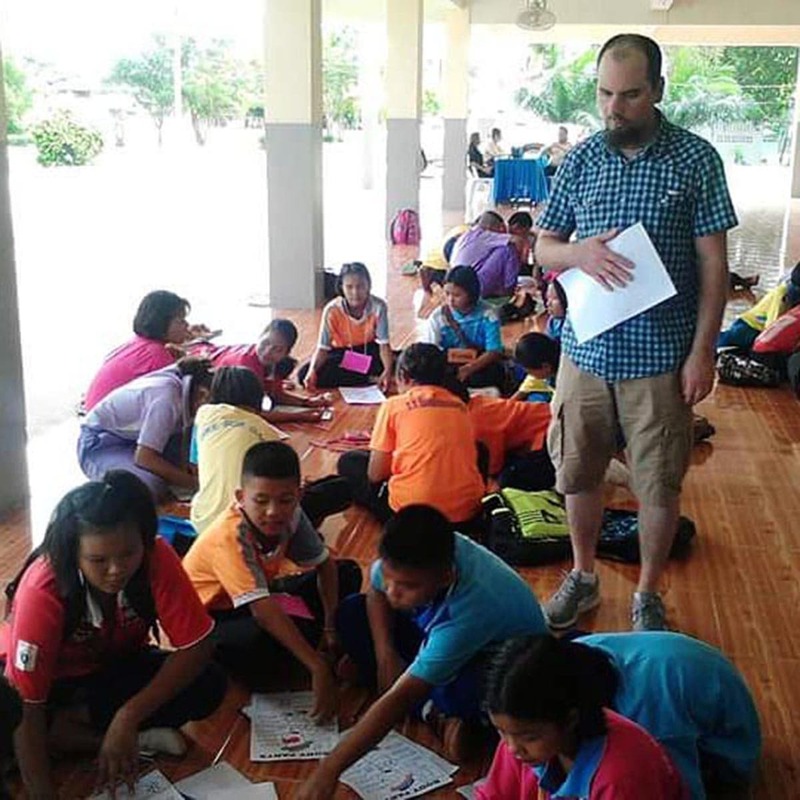 Both native and non-native intermediate English speakers are welcome to join the project, working with students aged four to 12 as a teacher’s assistant in schools throughout Trat. 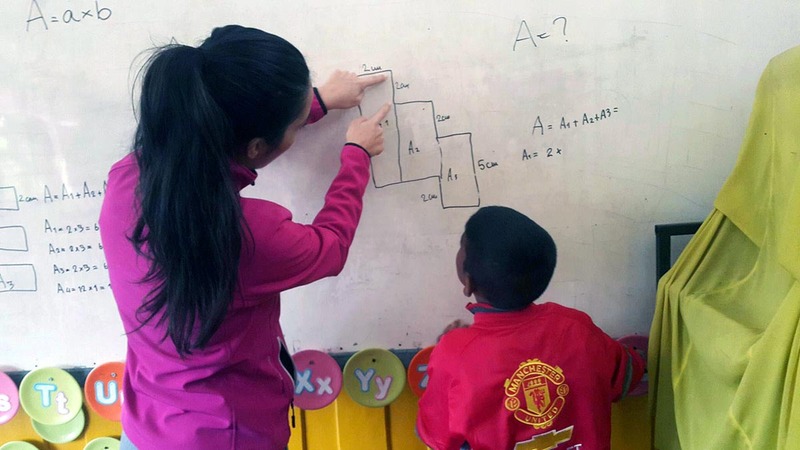 No formal teaching experience or qualifications are necessary. 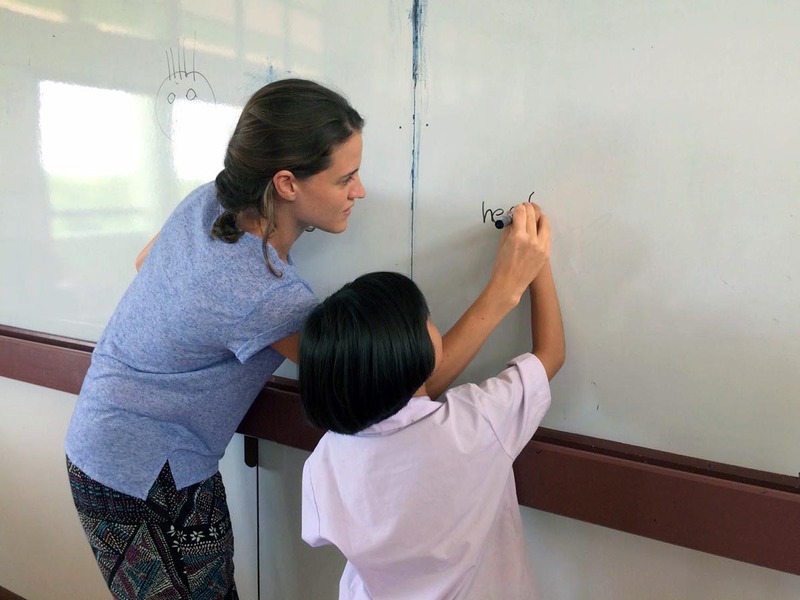 There will always be a Thai/English teacher available during your classes to supervise and help with language translations. 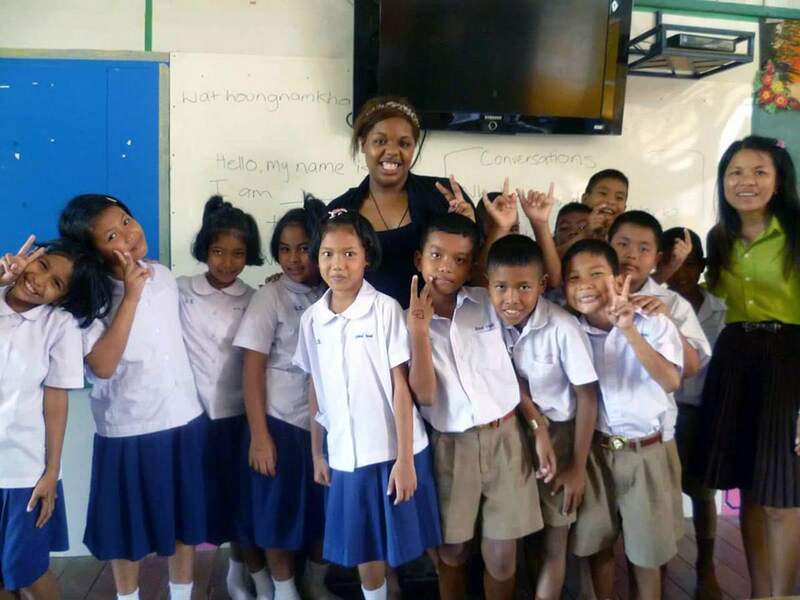 Find out more about teaching English in Thailand by downloading program information brochure. 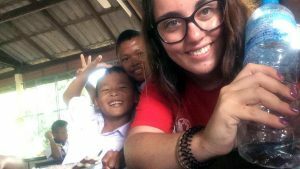 As a teaching English volunteer, you will plan and deliver lessons for classes of 20 to 30 elementary school pupils or work with smaller groups to provide more individual assistance. 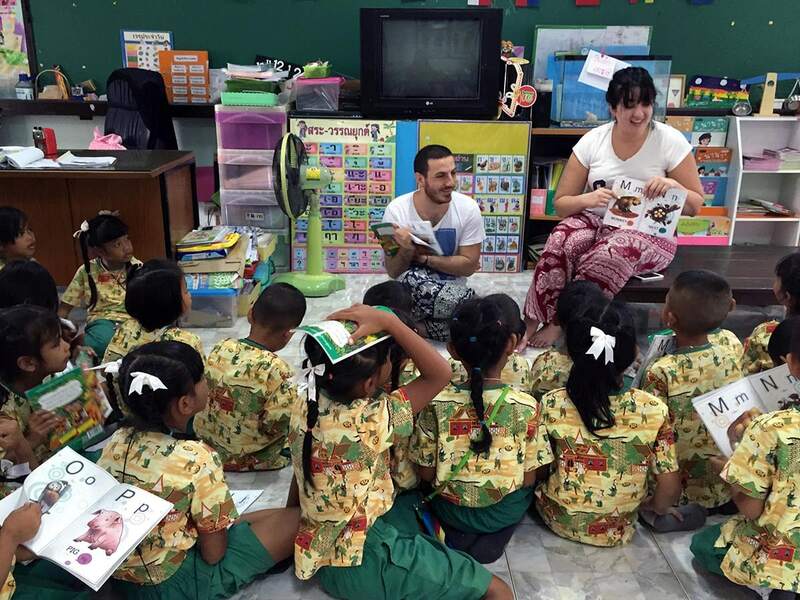 Volunteers assist teachers with conversational lessons, encourage pupils to use their English and help out with workshops in the school holidays. Teaching English volunteers work a 4-day week, from Monday to Thursday. Working hours are from 8:30 am until 3:30 pm, and you will usually help out with four classes each day. Your time will typically be split across different schools throughout Trat, rotating daily. 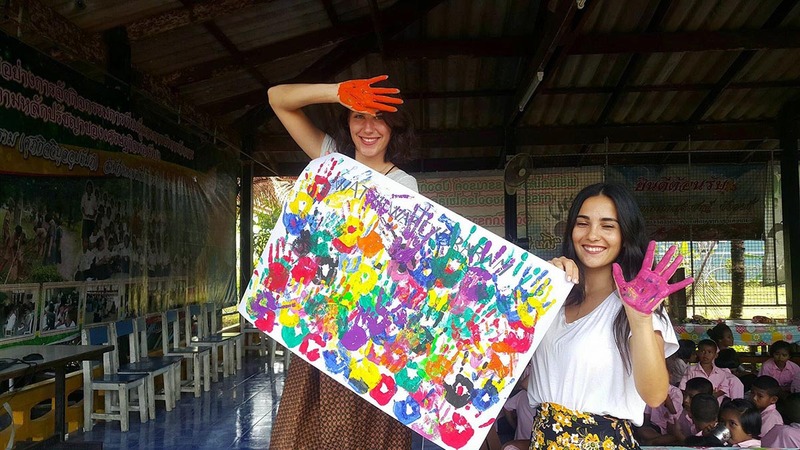 During the school holidays, volunteers also help out at English camps, organizing fun and educational workshops. 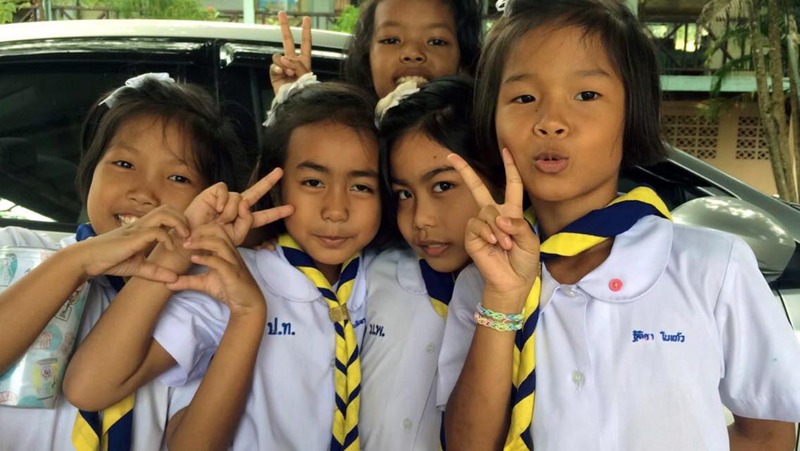 The schools are within a 25-minute taxi ride from the volunteer dormitory. 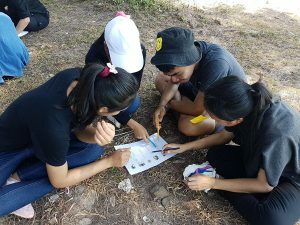 Closed dates The Teaching English project in Thailand is closed for summer from the third week of February until the second week of May and for winter break from the second week of October to the first week of November. 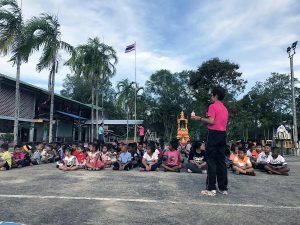 The Teaching English project in Thailand is closed for summer from the third week of February until the second week of May and for winter break from the second week of October to the first week of November. Hence, teaching in Phonphisai enabled the opportunity for myself as a teacher, and the students, to teach English through the means of sharing both cultures. The phrase 'time of your life' is used too easily in this day in age. 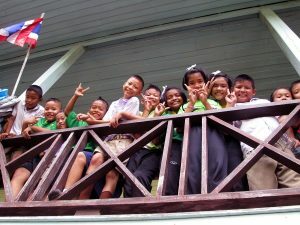 I do believe that my stay with Jack, and his family in Phonphisai, was the best time of my life. I discovered so much about the world and myself. 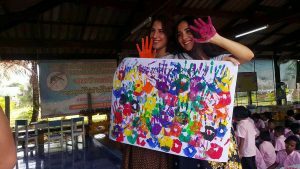 The local activities I participated in varied from visiting temples on holy days, sightseeing around the region, and even participating in a Thai beauty pageant! Talk about memorable. I gained many memories from these experiences, not to mention I took home an album full of pictures. 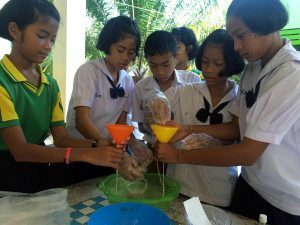 The Isan activities were very fun and a real invaluable window into the lives of average Isan people. We walked through farms, discussed the uses of different plants, talked with locals and went down the Mekong River on a local fishing boat. Jack has a real passion for the land and people, and he really managed to get his enthusiasm across. Leaving Phonphisai was really hard for me, having to leave Jack and his lovely family behind. Leaving Chumphol and my friends behind, it made me realize I was actually leaving home. I'm going back there in a month to celebrate Songkran and, although I just left this morning, I just can't wait until April... to go back to my second home. I decided that I needed to do something worthwhile and this seemed like the perfect idea. I wanted to do something with my skills and although English is my second language and I know it just as good as I know Maltese, I decided that making use of my computer knowledge would be a better choice for me. Interacting with the children on a daily basis was something that I woke up every morning and looked forward to. 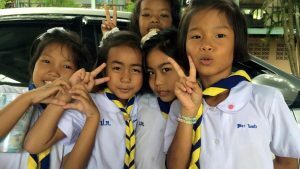 They were very respectful and seemed to enjoy being taught. I was treated almost like a celebrity in the schools, both primary and secondary, which was one of the few times in my life in which I felt like I was important to someone other than myself. My volunteer experience was very rewarding and I recommend anyone andeveryone to do this at least once in their lives. It will change youforever. Just to see the smiles on their faces was enough for me. My first day teaching at Ban Tha Rue Jang School was something I will never forget; it literally warmed my heart. The teachers and administrators were very welcoming, showed me around campus, and were so happy to have me there as a teacher. It was the students' reaction to me that made me most excited, though. 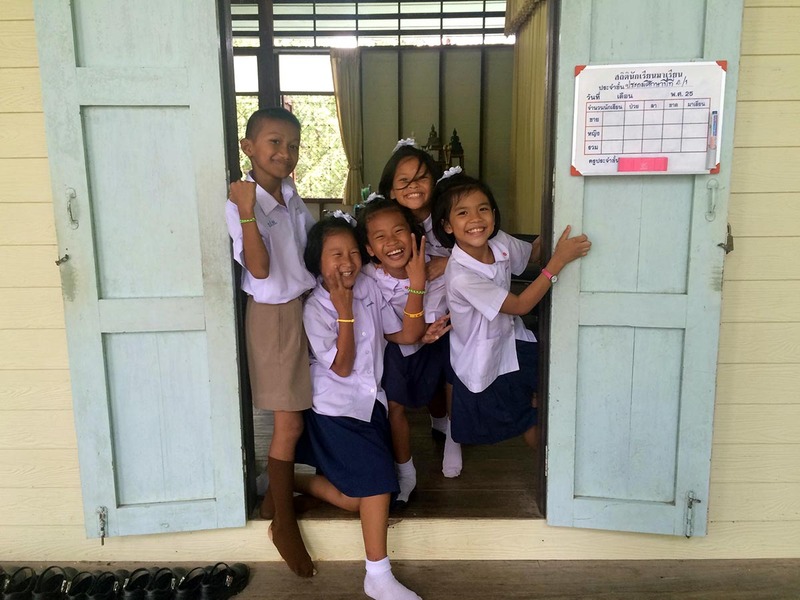 They looked at me and smiled and waved with such energy, I knew from there it would be such a pleasure to teach them. From the time I arrived in Udon Thani and was met by Jack and some of the other volunteers, I knew it was going to be a great experience. 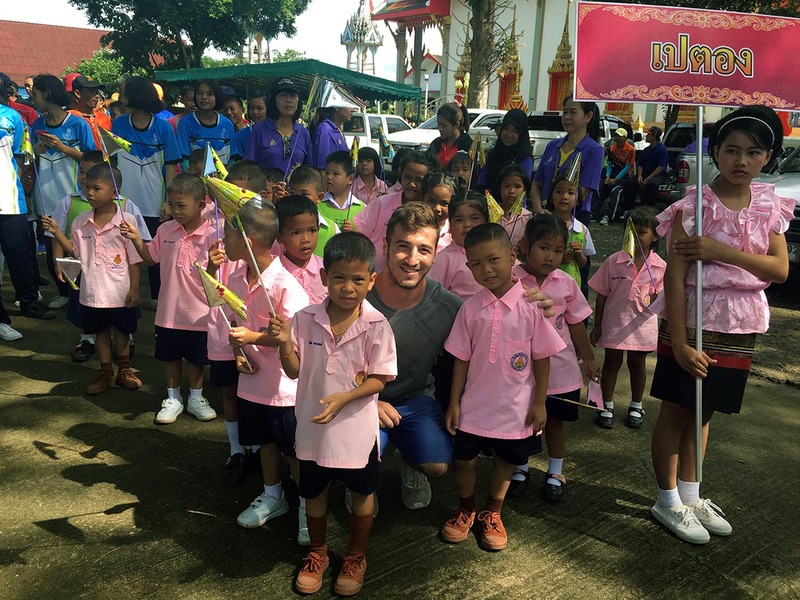 After arriving at the house, I was quickly shown the way around, introduced to Jack's lovely parents, shown my room, the Thai shower, not to mention the garden and the 'infamous' plumjack tree, followed by the first big meal prepared later that night. We rented a motorcycle today! We rode around the island and went to a cliff top viewpoint overlooking the ocean which was very beautiful. We stopped at a beach and had lunch at a restaurant with tables right at the water's edge. We stopped at a beach and had lunch at a restaurant with tables right at the water's edge. After a very relaxed afternoon, we returned to our resort. Due to the current political situation, we decided to change our plans to stay for another two nights in Ko Samed. 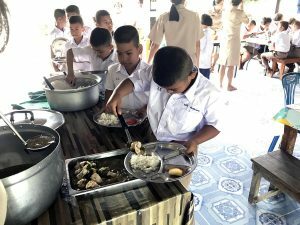 If you are interested in joining the program in Thailand, you should download and read our destination guide.